The American Lock No. 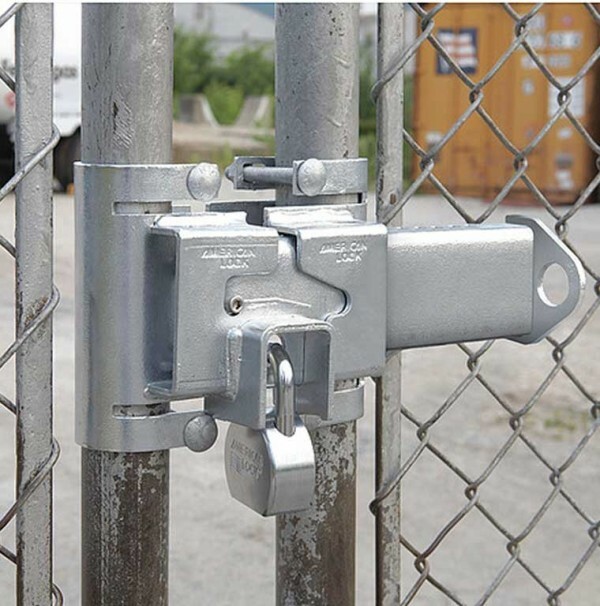 A810 Heavy Duty Gate Hasp features a shackle guard to protect padlock from cutting attacks and accommodates 1.75" (41mm) and 2" (51mm) gate frames and fits 3" (76mm) to 6" (152mm) openings. Ideal for double drive industrial gates, hasp can be used with American Lock Nos. A700, A5260 and A5200 padlocks. 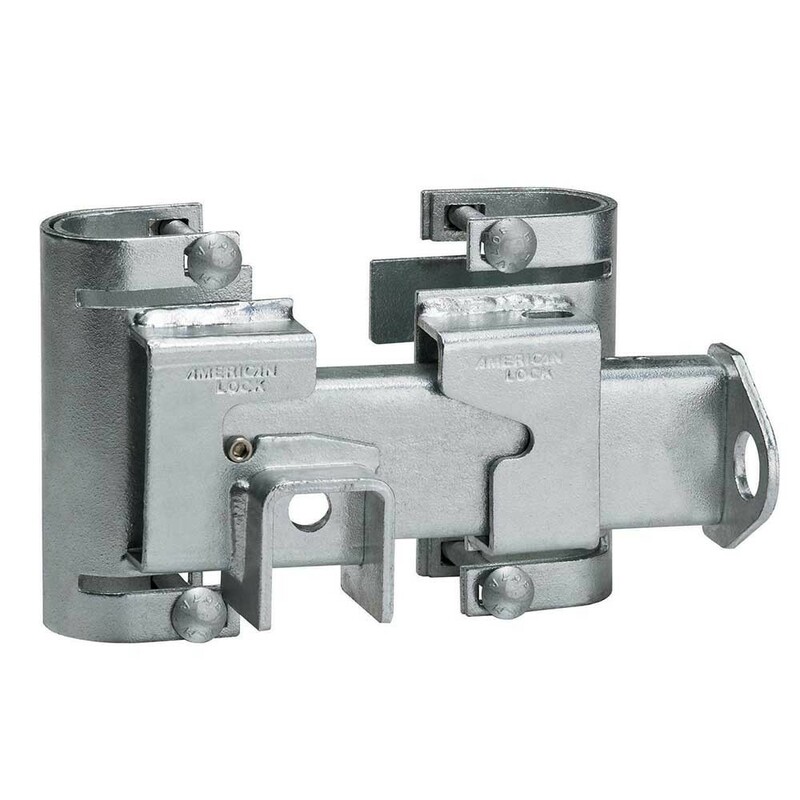 All mounting hardware is included and features a simple four-bolt installation.